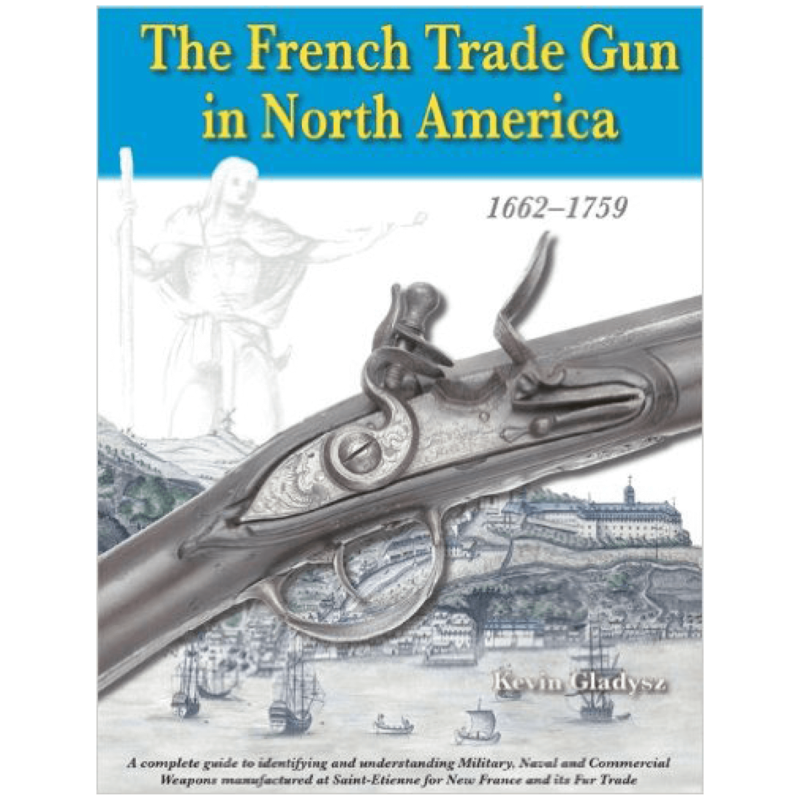 Finally, a comprehensive and accurate guide to the trade guns of New France. 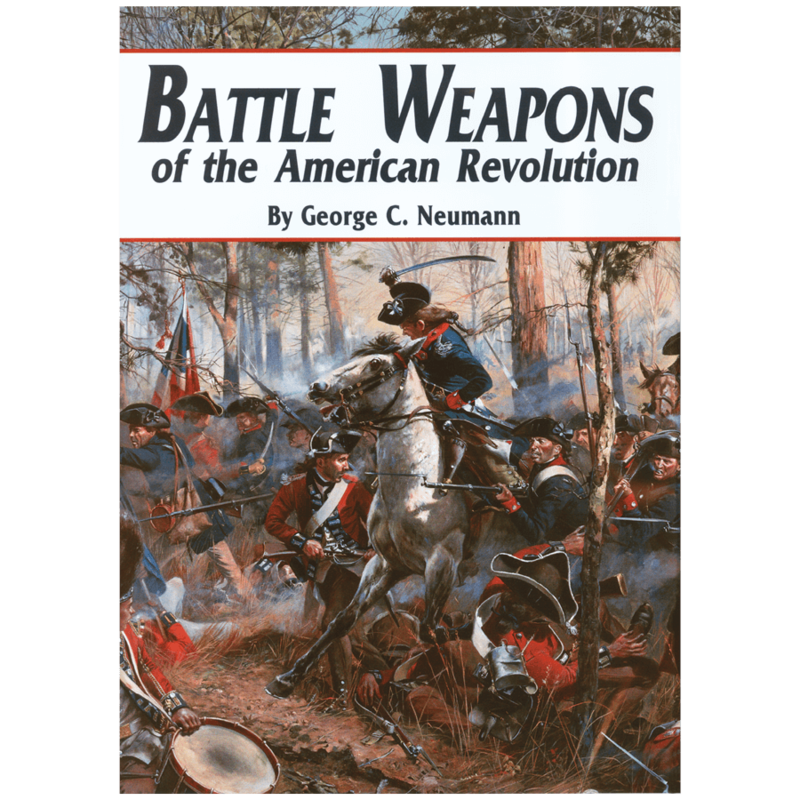 Bringing together archaeology, shipping manifests, government correspondence, probate records, historical illustrations and surviving longarms, the author will forever change the way you think about these fascinating weapons. Born in Montreal, Québec, in 1971, Kevin Gladysz studied at the Université de Montréal, where he graduated with a Bachelor of Arts in 1995. This was followed by a Bachelor of Education from the University of Ottawa in 1996. He has worked at the Vaudreuil Soulanges Regional Museum, and has done firearms consultation work for La Citadelle of Québec and the Rifle Shoppe. 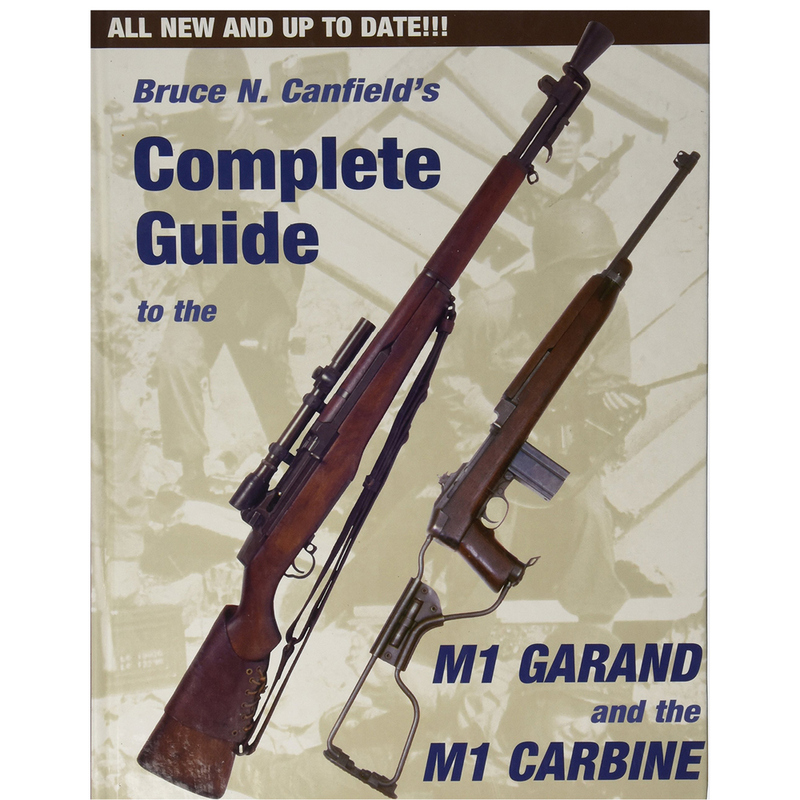 He also contributed to “La Belle small- arms,” written by noted historical archaeologist Jay C. Blaine. The author now lives in Ontario, Canada, where he teaches and is actively continuing his extensive archival research into the history of French-era colonial trade goods. 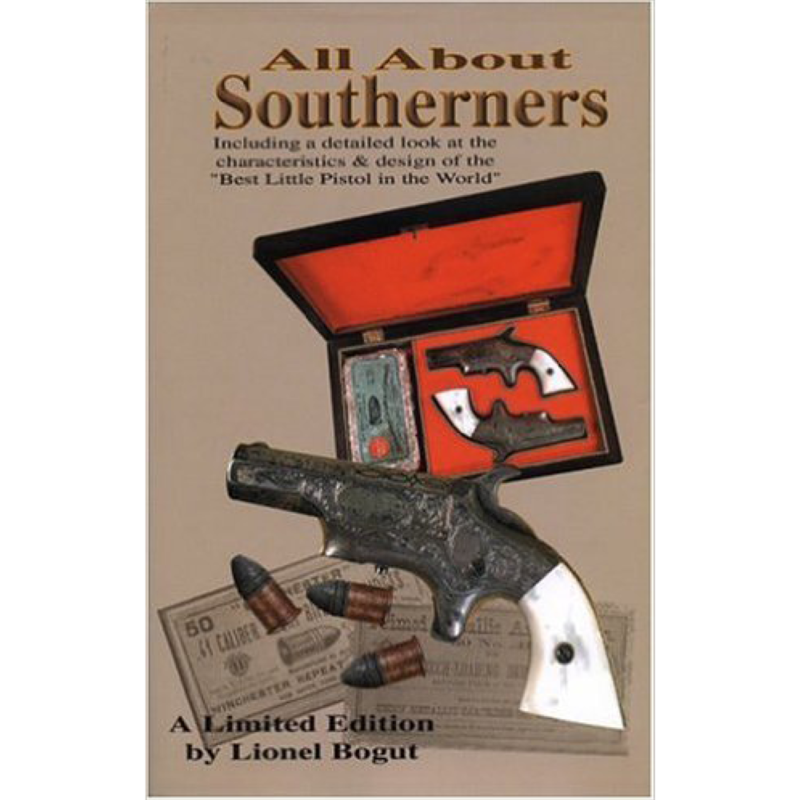 • Includes Guns Supplied to Indian Allies, Fur Traders, Local Militias and European Settlers! • More Than 800 Illustrations Show You Exactly What to Look For, with Countless Close-up Photos of all the Essential Details! • Required Reading for all Students of the Indian Fur Trade or the French & Indian Wars!